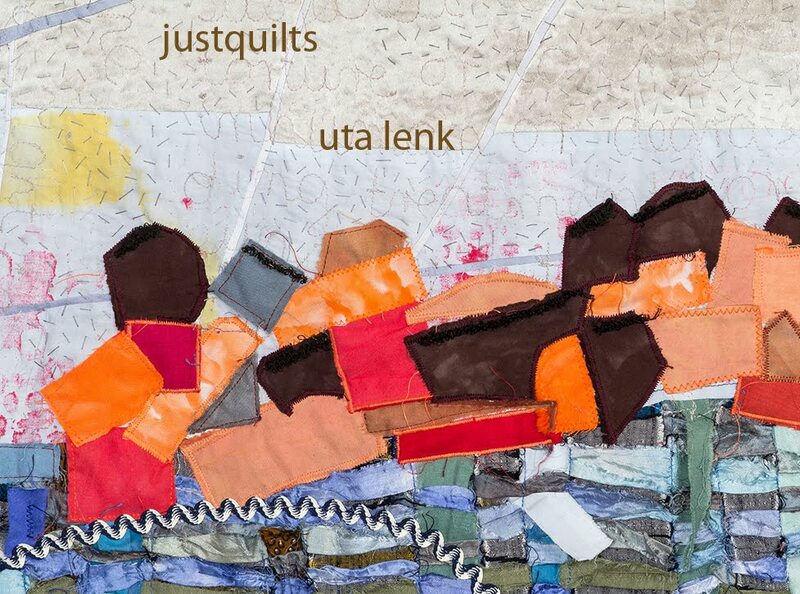 Uta Lenk - justquilts: Stripping naked...? 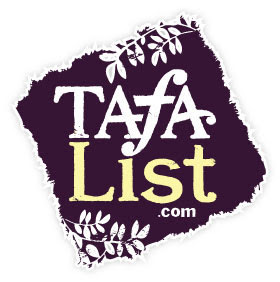 A few weeks ago SAQA issued a call for photos of studio space. My studio never looks cleaned up, and nevertheless I gave it a try and sent in a photo of the current state of my working table. You can see it amongst many others here. It's probably not something to be proud of, nor will it improve my reputation, I am afraid. But it's the way it is these days. I am trying to clear up, but it's hard.